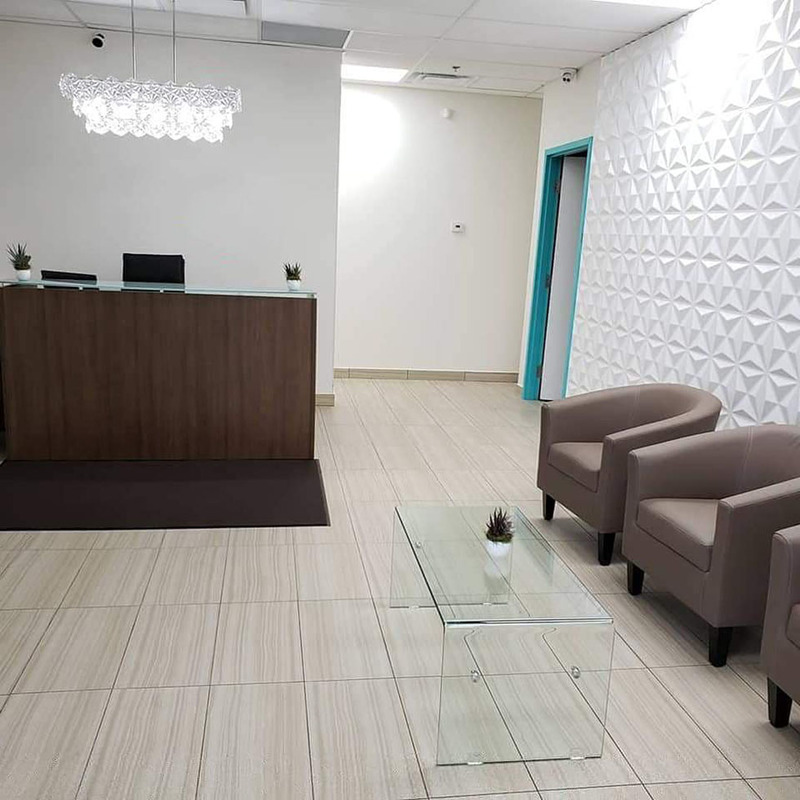 made possible by our state-of-the-art laser treatment. 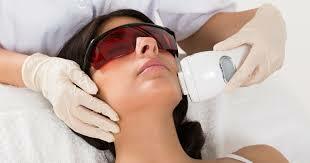 latest technology for non-surgical body contouring. 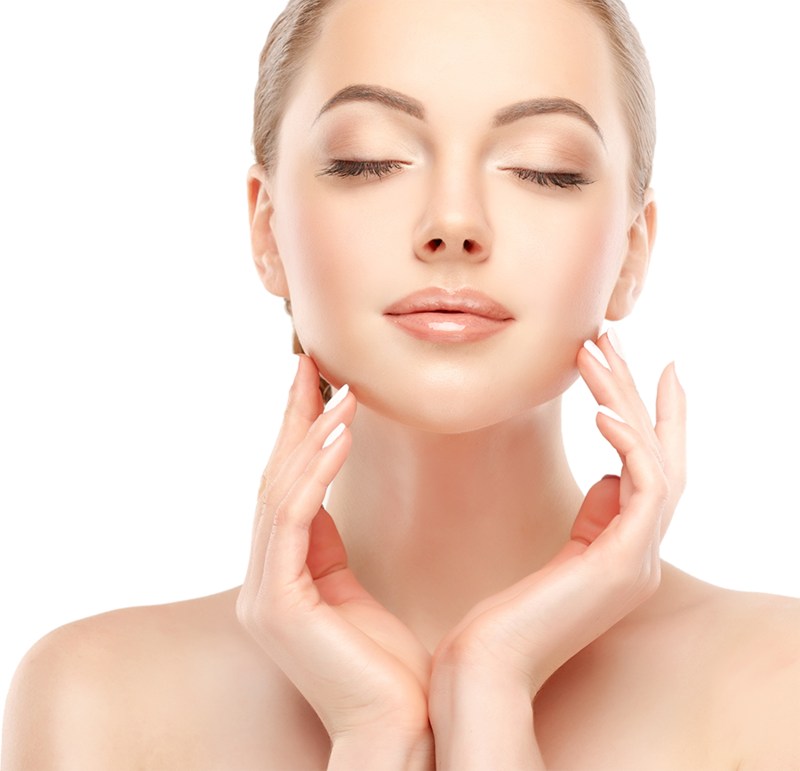 the skin gently and successfully. 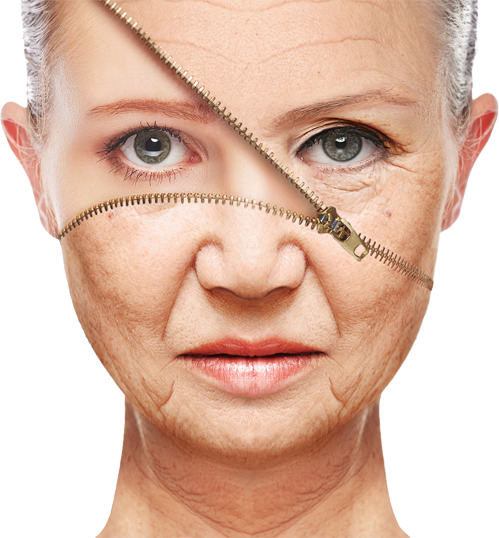 of one of the greatest causes of premature aging—the sun. to promotehair restoration for natural looking results. 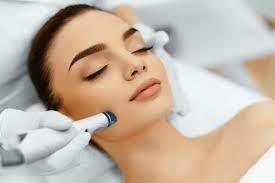 Skin Rejuvenation. hairs from the face or body. 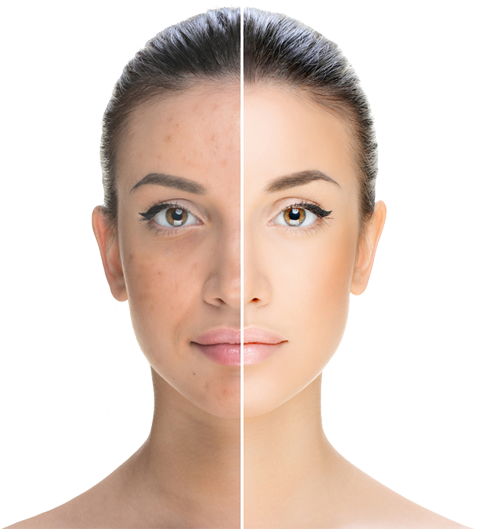 The health professionals at Gentle Touch Laser Clinic aim to provide laser services to improve the overall health and appearance of the skin. 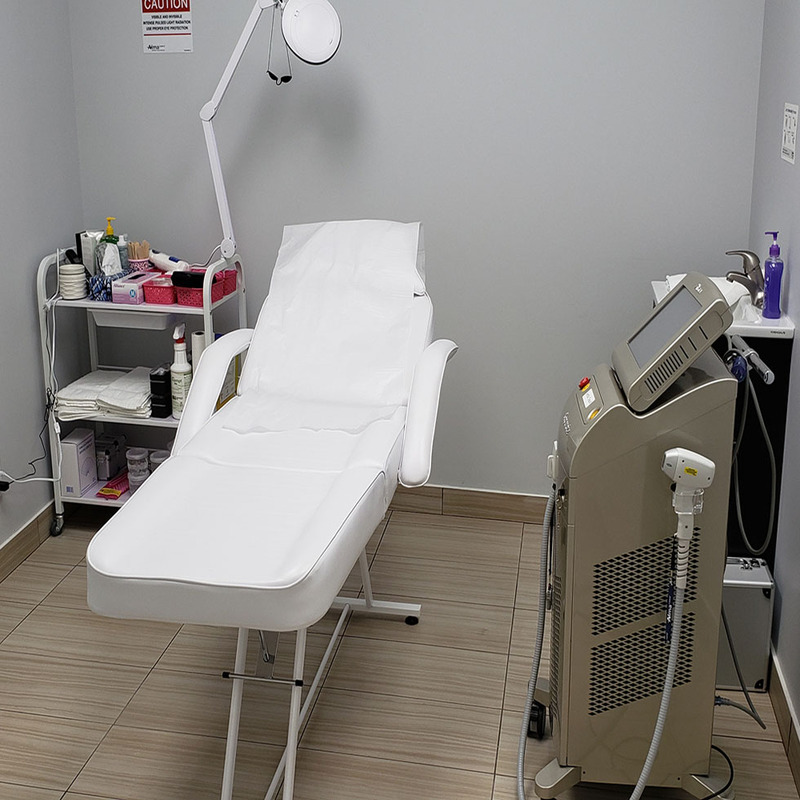 From laser hair removal to make the skin soft and smooth, to laser treatments to rid the skin of acne and blemishes, patients have access to an array of treatments to choose from to determine what's right for them. 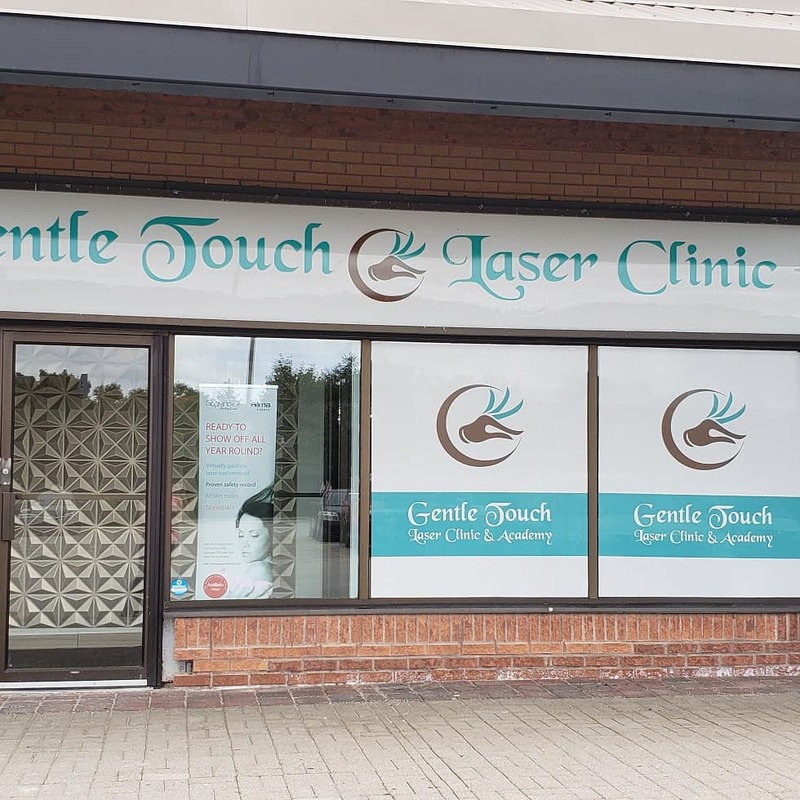 But Gentle Touch Laser Clinic isn't just about laser treatments. 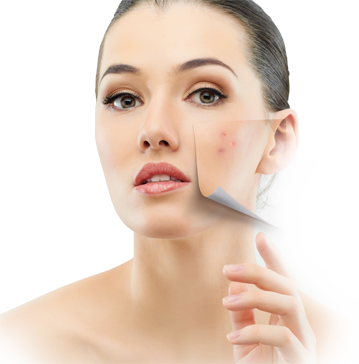 Staff also provide herbs peels as a less-invasive option to achieving optimal skin health. Check Our website more frequently you might find deals cheaper than Groupon, kijiji or any other deal websites.